Hola ! 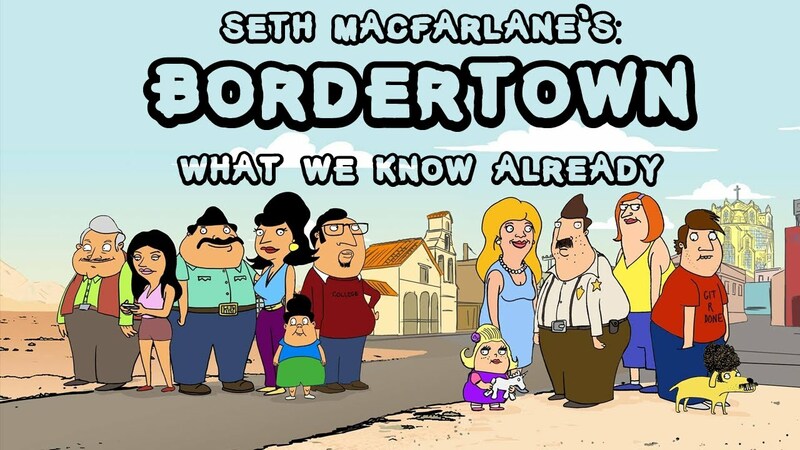 que tal amigos, por si no lo saben la cadena FOX estrena el proximo 3 de enero la serie animada BorderTown la cual esta muy divertida y no te la puedes perder...por cierto estuve conversando con el actor Nicholas Gonzalez quien presta su voz a uno de los personajes principales, Ernesto Gonzalez asi como tambien a otros simpaticos personajes asi que te invito escuchar la entrevista. 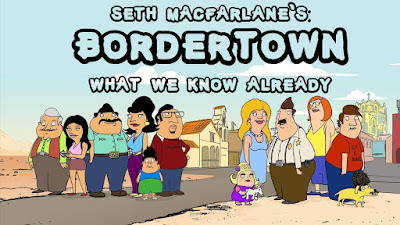 BORDERTOWN is a hilarious comedy from Seth McFarlane (Family Guy, American Dad, Ted), which tells the story of the Buckwalds and the Gonzalezes. BUD BUCKWALD (Hank Azaria, THE SIMPSONS) is a married father of three and a Border Patrol agent who is just a tad behind the times and feels slightly threatened by the cultural changes transforming his neighborhood. 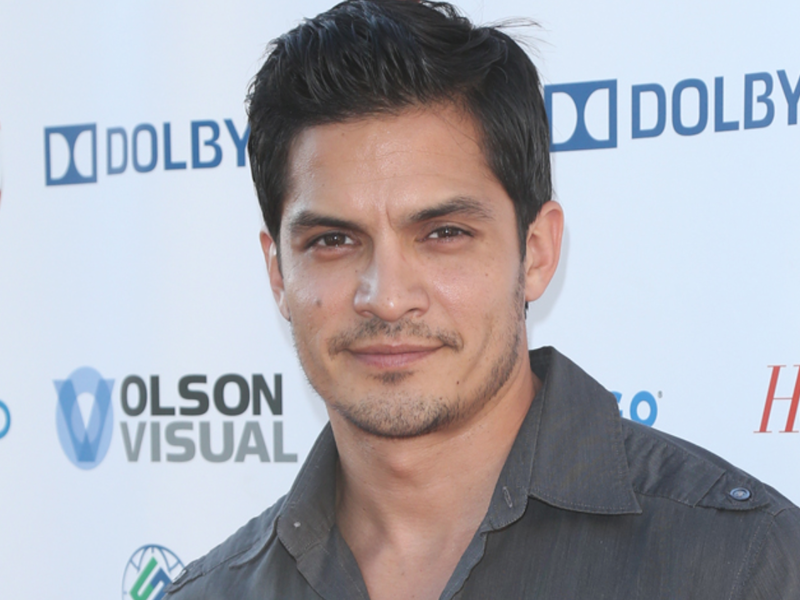 He lives next door to ERNESTO GONZALEZ (Nicholas Gonzalez, SLEEPY HOLLOW), an ambitious family man, who has been in the country less than 10 years, but is already doing better than Bud – which, it turns out, is a bit of an issue for Bud. Publicadas por Axel a la/s 2:36:00 p. m.
Dr. Phillips for the Performing Arts celebra la vispera del año nuevo con una excelente fiesta de fin de año. The Dr. Phillips Center for the Performing Arts hosts its first New Year’s Eve event with a party in the arts center and a concert superstar of the Broadway stage, Kristin Chenoweth. The all-inclusive New Year’s Eve Package starts at only $110 and includes a pre-show party at 8 p.m., two drink tickets, a champagne toast, party favors, Kristin Chenoweth concert, balloon drop, and an after-party until 2 a.m. with desserts and local dance orchestra, The Buzzcatz. Groups of 10 or more can get a group rate of 15% off the ticket price. Emmy and Tony Award winning actress and singer, Kristin Chenoweth is known to Broadway lovers everywhere for her origination of the role of Glinda the Good Witch in Wicked, which earned her a Tony Award Nomination, and her Tony-winning performance in You’re A Good Man, Charlie Brown, for which she stole the show and many hearts in the process. In July, Kristin received the coveted star on The Hollywood Walk of Fame in the category of live performances on stage or in theatre. The concert starts at 10 p.m. with Kristin’s friend Cheyenne Jackson. TV audiences remember Cheyenne from American Horror Story, 30 Rock and Glee while Broadway fans know him best from Finian’s Rainbow, Aida, and Thoroughly Modern Millie. After a free champagne toast, Chenoweth takes the stage for a once-in-a-lifetime concert where she’ll ring in the New Year and sing her favorite Broadway songs and classic American standards. The party kicks off in the lobbies where guests will dance the night away with a nine-piece orchestra from the top of the arts center on the Kessler Tier. Guests will delight in a delicious array of desserts, including milk and cookies, a cannoli station, mini pastries, assorted chocolate truffles and chocolate caramel tarts with gold leaf. Tickets may be purchased by calling the Dr. Phillips Center Box Office or by visiting the Box Office at 445 S. Magnolia Avenue, Orlando, FL 32801 between 10 a.m. and 4 p.m. Monday through Friday or between noon and 4 p.m. Saturday. Tickets are also available by calling 844.513.2014 or online at drphillipscenter.org. Online and phone ticket purchases include handling fees. 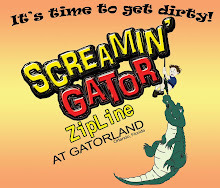 For groups of 10 or more please contact Group Sales at Groups@drphillipscenter.org or calling 407.455.5550. Publicadas por Axel a la/s 11:32:00 a. m.
La Copa America en el Orlando Citrus Bowl la seleccion de Brasil jugara el 8 de junio...no te lo pierdas. La seleccion de Brasil visitará la Ciudad Bella el 8 de junio para participar de la Copa América 2016! Nuestro Citrus Bowl será la sede de tres campeonatos de los cuales contará con 16 de los mejores equipos de fútbol de norteamérica y suramérica. 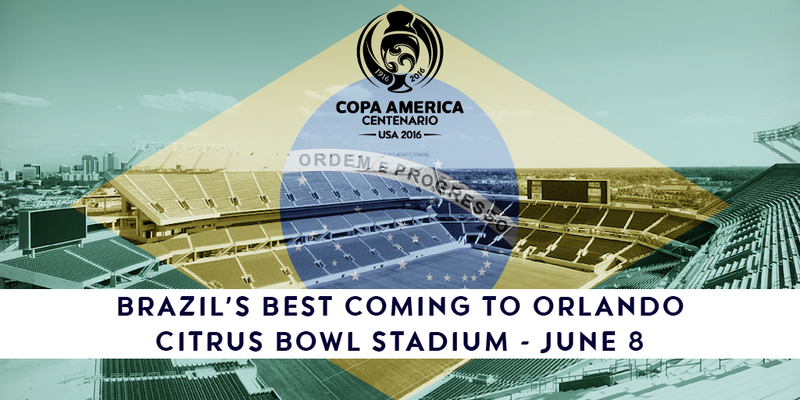 Five-time FIFA World Cup champion Brazil will stop in Central Florida on June 8 during their Copa America Centenario 2016 campaign. The full schedule of the once-in-a-lifetime event that will honor 100 years of history and will feature some of the world’s best players and teams was also released earlier today, and the City Beautiful will host three group-stage matches in the 16-nation tourney – June 4, 6 and 8. The oldest international soccer tournament in the world will take place across 10 U.S. venues June 3-26. Tickets for this event go on pre-sale to Orlando City, Orlando Pride and Orlando City B season ticket holders, along with members of other sports-related organizations in January. 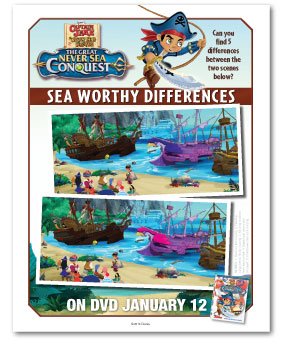 Fans may visit www.CA2016.com for more information. Additional ticketing information will be released in the coming weeks. Orlando City SC, the Central Florida Sports Commission, City of Orlando and Orange County Government worked in partnership to bring the prestigious Latin American championship to the Orlando Citrus Bowl and to Central Florida, for the first time in its history. Additionally, partnerships with Florida Citrus Sports, tourism leaders and the local business community were integral in securing the event. This year’s Copa America marks the first time this premier event has been staged outside of South America, featuring the top stars from the Confederación Sudamericana de Fútbol (CONMEBOL) and the Confederation of North, Central America and Caribbean Association Football (CONCACAF) regions. The 2016 Copa America Centenario will feature six teams from CONCACAF and all 10 teams from CONMEBOL: Argentina, Bolivia, Brazil, Chile, Colombia, Ecuador, Paraguay, Peru, Uruguay and Venezuela. From CONCACAF, host USA and Mexico are automatic qualifiers, while Costa Rica (2014 Copa Centroamericana winner) and Jamaica (2014 Caribbean Cup winner) qualified this fall. The final two teams from CONCACAF will be determined in a double-header playoff set to be disputed January 8, 2016, in Panama City. Trinidad and Tobago will face Haiti, and Panama squares off against Cuba with the winners qualifying for the Copa America Centenario. 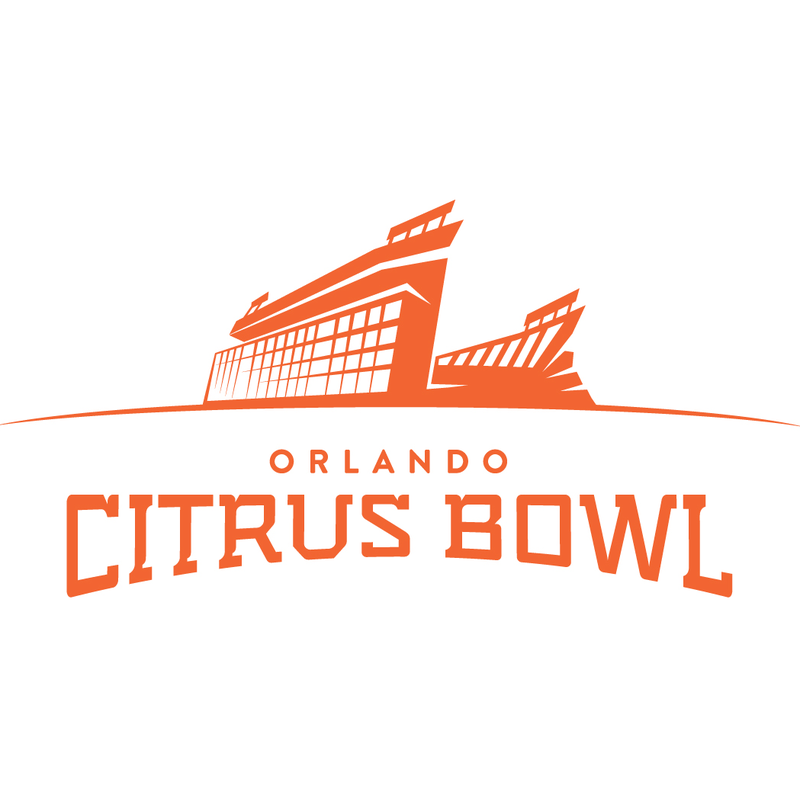 For more information on the Orlando Citrus Bowl, visit www.OrlandoCitrusBowl.com or follow www.twitter.com/citrusbowl. 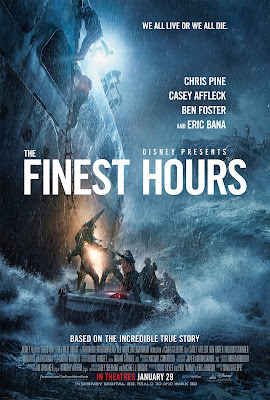 Publicadas por Axel a la/s 3:15:00 p. m.
The Finest Hours una excelente pelicula basada en hechos reales. La heroica película de acción y suspenso basada en una historia real del rescate más arriesgado y valiente en la historia de los Guardacostas de E.E.U.U. Presentada en Digital 3D™, Real D 3D e IMAX® 3D, la película transporta a la audiencia al corazón de la acción, así creando una experiencia cinematográfica única. 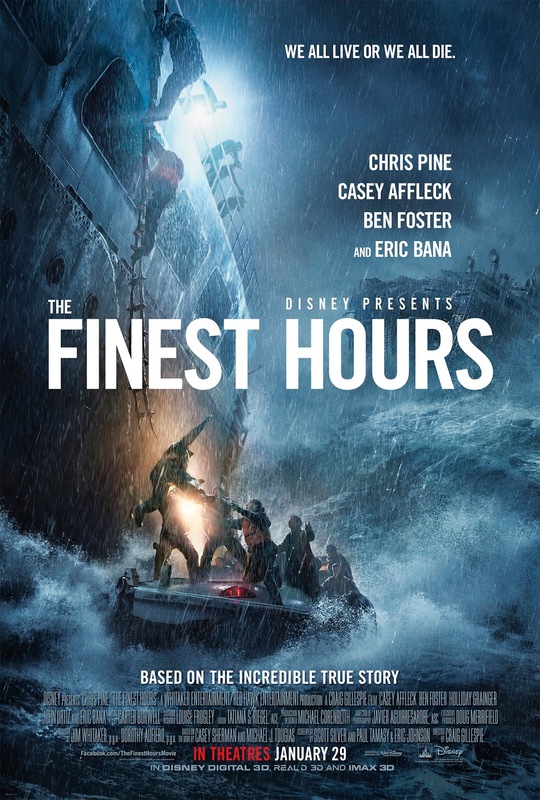 #TheFinestHours en cines el 29 de enero. ¡Todos vivimos o todos morimos! Publicadas por Axel a la/s 5:51:00 p. m.
Hola ! que tal amigos...recientemente estuve en la presentacion de la nueva exhibicion del museo de cera Madame Tussauds en Orlando y se trata de nada mas y nada menos que de la Familia real Britanica, la Reina Isabel, el Principe Harry asi como tambien el Principe William y la Duquesa Catherine...esta exhibicion estara por tiempo limitado asi que no dejespasar esta gran oportunidad de conocer a la familia real y visita el Museo de Cera Madame Tussauds en tus proximas vacaciones a Orlando. Madame Tussauds Orlando is providing a royal welcome for the arrival of its newest figures of Queen Elizabeth, Prince Harry, Prince William and Duchess Catherine. 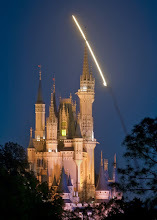 Britain’s royal family will be featured in the Orlando attraction in a special holiday-themed set for a limited time. Guests are encouraged to get up close and personal with royalty and snap their best selfies for a memorable holiday card. Queen Elizabeth’s wax figure is fitted in an exact replica of the dress she wore for her official Diamond Jubilee portrait. Madame Tussauds studio artists were invited to the Palace to obtain exact measurements, photos and detailed notes of the dress. It is embellished with approximately 10,000 Swarovski crystals, and took artists over 60 hours to complete. Her jewelry is handmade and includes the George IV State Diadem, the Garter Star, the Garter Badge, the insignia of the Royal Order of George V and George VI, and Colette necklace and earrings. Prince Harry’s figure is dressed in a Dege & Skinner suit from Savile Row -- created by the actual tailor he uses for his uniforms. Prince Harry is adorned with medals: a set of three Court-Mounted full-size medals, three pairs of gilt and enamel Garter Stars, and one pair of Flying Wings. Duchess Catherine’s figure is styled after her look at the 2011 BAFTA Awards in a one-of-a-kind pale lilac Alexander McQueen gown. Prince William is in a double-breasted six button two-piece dinner suit specially made for Madame Tussauds by Gieves & Hawkes. Madame Tussauds enjoys a close relationship with the British Royal Family dating back to William IV, King of England when the attraction first opened in London in 1835. Their Highnesses have been closely involved with the royal figures. Madame Tussauds originally began as a traveling exhibit before establishing a permanent home in London and ultimately expanding to 19 attractions worldwide. Guests at Madame Tussauds Orlando will experience the essence of America with this brand new, immersive and interactive wax experience, bursting with family fun and world-class entertainment, as they move through themed areas meeting all of their favorite stars from award-winning film actors, to historical and modern world leaders, sports stars, music legends as well as figures important to Florida. All visitors can shake hands with the president, get on stage with rock stars and pop princesses, or get up close and personal with a Hollywood heartthrob and take the ultimate selfie! For more information, visit www.madametussauds.com/orlando. Madame Tussauds Orlando is now open at I-Drive 360 on Orlando’s International Drive. · Madame Tussauds Studios London has been making wax figures for over 150 years. Each masterpiece takes four months, and a team of 20 dedicated sculptors, to create. Over 300 precise body measurements are referenced, real head hairs are inserted one by one, and countless layers of paints and tints are applied to build up skin tones - all to achieve the kind of astonishing realism that has kept Madame Tussauds world renowned for over two centuries. 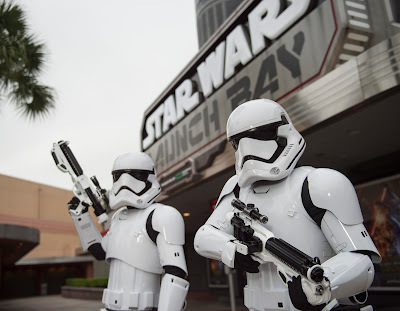 Publicadas por Axel a la/s 2:54:00 p. m.
Star Wars en Walt Disney World Resort llega a Disney’s Hollywood Studios y le rinde homenaje a la nueva película Star Wars: El Despertar de la Fuerza. Localizado en Animation Courtyard, Star Wars Launch Bay será una localidad primaria en el parque para que los fans puedan celebrar todo lo relacionado a Star Wars. En este espacio multi-sensorial con un área de espera al exterior revestida con trabajos de arte conceptual, los visitantes pueden interactuar con sus personajes Star Wars favoritos, visitar las galerías que presentan objetos de interés y réplicas a gran escala de artefactos Star Wars, incluyendo algunas de Star Wars: The Force Awakens, y jugar con los más recientes videojuegos interactivos Star Wars, además de tener acceso a mercancía especial Star Wars. 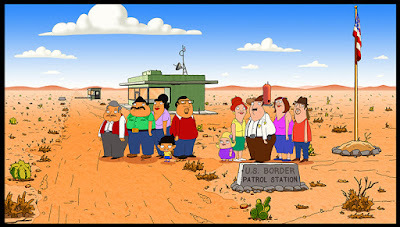 · Encuentros Especiales con Personajes. Tras entrar a un atrio temático repleto con réplicas de utilería de Star Wars, los visitantes pueden viajar hacia el lado oscuro y encontrar personajes Star Wars como Darth Vader en un área temática de sumersión de 360 grados alrededor de la nave Star Destroyer, o pueden seleccionar el lado de la luz al entrar a la base Rebel y encontrarse cara a cara con personajes Star Wars como el más famoso co-piloto en la galaxia, Chewbacca. · Launch Bay Theater – Los visitantes pueden escuchar directamente de las creativas mentes responsables de la saga Star Wars en un corto video que incluye entrevistas exclusivas con los directores, escritores, productores y otros miembros clave del equipo que trae la saga a la vida. · The Cantina – Esta experiencia, inspirada por las repugnantes “colmenas de escoria y villanía” en la galaxia Star Wars, es un lugar divertido para explorar y tomar fotos cerca de elementos de la cantina, como una mesa de holochess. Holochess es un juego que se ve en los films Star Wars. · Centro de Juegos Star Wars – Los visitantes pueden jugar videojuegos tradicionales y por debutar, incluyendo el nuevo contenido Disney Infinity 3.0 creado exclusivamente para esta localidad. · Galerías Temáticas – Galerías especiales estarán localizadas a través de Star Wars Launch Bay. o Celebration Gallery contará con icónicas naves de la saga Star Wars, como las memorables Alianza Rebelde y la flota de la Armada Imperial. o Celebration Hallway desplegará réplicas de gran escala de utilería Star Wars entre pintorescos murales. o Preview Gallery le ofrecerá a los visitantes miradas exclusivas de réplicas de utilería, artefactos y objetos de interés de la más reciente película de la saga, comenzando con Star Wars: El Despertar de la Fuerza. Entre los artículos que estarán en exhibición se encuentran vestuarios, modelos de las naves, androides y trabajos de arte. · Launch Bay Cargo – Una singular área de compras donde los visitantes pueden obtener una variedad de mercancía Star Wars, incluyendo trabajos de arte originales y artículos de colección. El nuevo entretenimiento Star Wars que viene a Walt Disney World Resort, junto a los nuevos elementos Star Wars que recientemente debutaron en Disneyland Resort, expanden aún más la presencia Star Wars en ambos resorts antes que las tierras temáticas de Star Wars que vendrán a Walt Disney World Resort y Disneyland Resort hagan su debut. 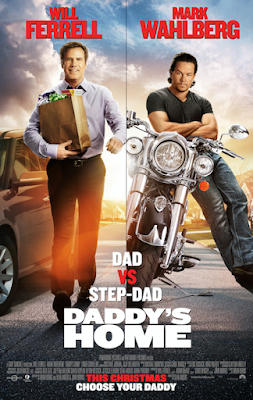 DADDY’S HOME en cines el 25 de diciembre. 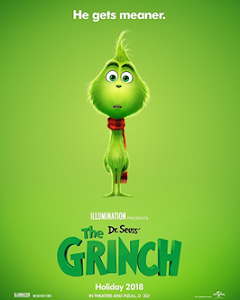 En cines el 25 de diciembre no te la pierdas ! Publicadas por Axel a la/s 7:53:00 p. m.
Starring Idris Elba, Chris Pine, Simon Pegg, Zach Quinto, Zoe Saldana, John Cho, Anton Yelchin and Karl Urban. In theaters July 22nd. Paramount Pictures. 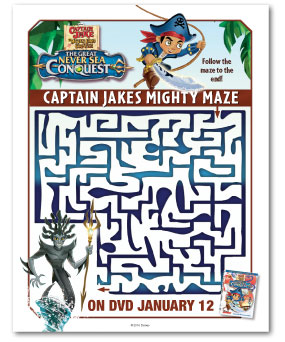 Publicadas por Axel a la/s 7:06:00 p. m.
El 12 DE ENERO LLEGA...CAPTAIN JAKE AND THE NEVER LAND PIRATES: THE GREAT NEVER SEA CONQUEST. 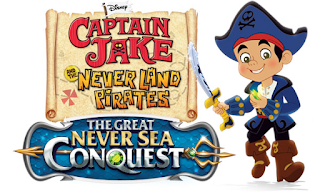 CAPTAIN JAKE AND THE NEVER LAND PIRATES: THE GREAT NEVER SEA CONQUEST. de la serie de éxito de Disney Junior, ¡más de dos horas de diversión! un exclusivo rompecabezas de un barco en 3D que no podrás conseguir en ningún otro lugar. 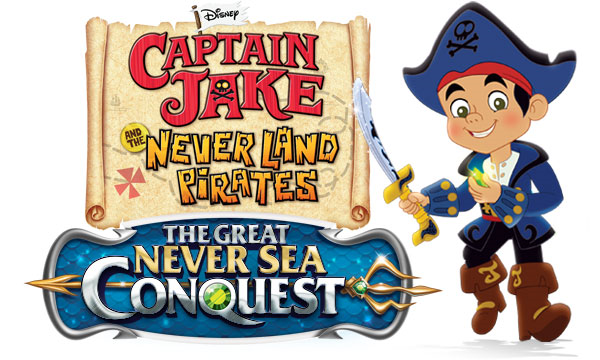 ¡Únete al reciente lanzamiento de Captain Jake en una aventura que reúne a los mejores piratas de Never Land! Cuando la malvada sirena bruja Ezmeralda intenta conquistar Never Sea despertando a Strake, una legendaria serpiente marina de tres cabezas, Jake y su tripulación intentan intervenir pero se encuentran con Lord Fathom y su secuaz Sinker. 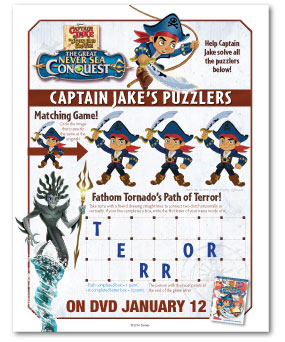 Jake forma una liga de capitanes piratas de Never Land para darles batalla a todos al tiempo que él, con la ayuda de una nueva espada mágica y un nuevo y poderoso barco (The Mighty Colossus), también se convierte en capitán. 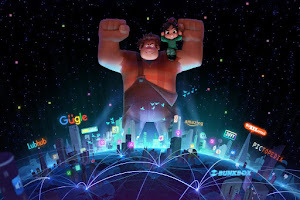 Repleta de emociones, aventuras nuevas y el poderoso mensaje de que uno debe creer en sí mismo, esta aventura ultradivertida de ultramar ofrece infinito entretenimiento para todos. Voces: Sean Ryan Fox y Riley Thomas Stewart interpretan a Jake, Megan Richie interpreta a Izzy, Jadon Sand interpreta a Cubby, David Arquette interpreta a Skully y Corey Burton interpreta a Captain Hook. Into the Heart of Coldness/The Remarkable Beardini! Publicadas por Axel a la/s 1:54:00 p. m.
The Legend Of Tarzan en cines muy pronto. 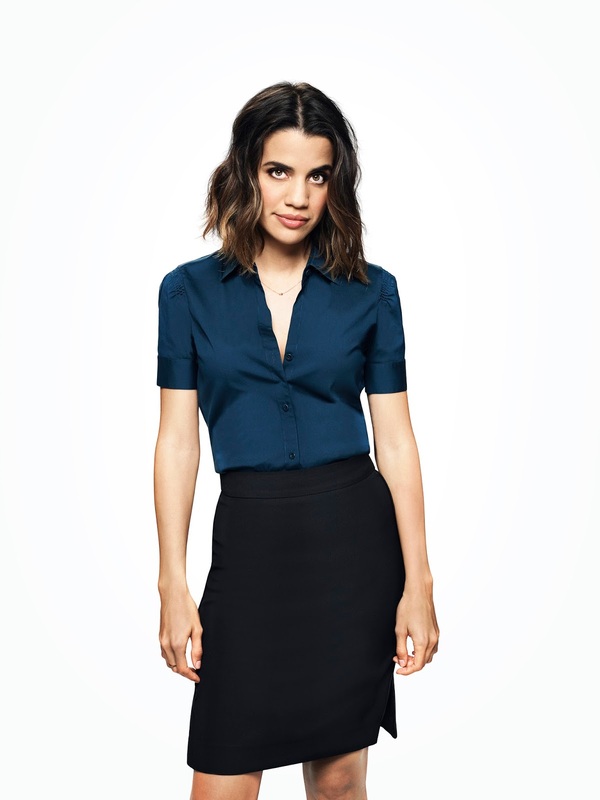 Publicadas por Axel a la/s 7:30:00 a. m.
Natalie Morales, excelente actriz de la serie televisiva The Grinder (entre otras) comparte conmigo una simpatica entrevista. Hola! amigos les comparto esta nota y entrevista con esta simpatica actriz a quien vemos por la cadena Fox en la serie The Grinder y a quien hemos visto en otras importantes interpretaciones adems tambien es directora asi que esta chica nativa de Miami y de padres cubanos tiene un gran talento y un maravilloso futuro en las artes escenicas...Felicidades Natalie Morales. Starring Emmy Award nominee Rob Lowe (“Parks and Recreation,” “The West Wing”) and Emmy Award and Golden Globe Award nominee Fred Savage (“The Wonder Years”), THE GRINDER is a new comedy about two brothers: one a spotlight-grabbing actor who plays TV’s most popular lawyer and the other, a real-life, small-town attorney who has yet to find his spotlight. DEAN SANDERSON, JR. (Lowe) spent eight seasons playing the title role on the hit legal drama “The Grinder.” When his series ends, he decides to move back to his hometown of Boise, Idaho, where his brother, STEWART (Savage), is poised to take over the family law firm. Despite having no law degree, no license to practice and no experience in an actual courtroom, Dean’s charisma and flair for the dramatic make him absolutely certain he has something to contribute to the firm. As Dean puts it, “Let’s say you’re at a restaurant and Noah Wyle is two tables down. You go into cardiac arrest. You don’t think Noah Wyle could step in and help?” It doesn’t take long for Dean to start inserting himself into every aspect of Stewart’s life, both in the courtroom and at home, and all to the amusement of Stewart’s wife, DEBBIE (Mary Elizabeth Ellis, “It’s Always Sunny in Philadelphia”); their two kids, 15-year-old LIZZIE (Hana Hayes, “Bucket and Skinner’s Epic Adventures”) and 13-year-old ETHAN (Connor Kalopsis, “Days Of Our Lives”); Dean and Stewart’s father, the law firm’s head, DEAN SR. (William Devane, “24: Live Another Day”) and the office’s tough-to-impress counselor, CLAIRE (Natalie Morales (“Parks and Recreation”), who remains unfazed by Dean’s celebrity. Dean and Stewart don’t see to eye to eye, but when they stop arguing with each other and start arguing together in court…they make a formidable team.THE GRINDER is the story of two brothers, who took different paths, but meet again in the middle – for justice…sort of. THE GRINDER is produced by 20th Century Fox Television. 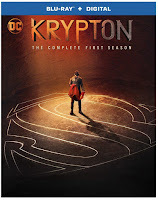 The series is created and written by Andrew Mogel and Jarrad Paul (“The D Train,” “Allen Gregory”). The series is executive-produced by Mogel, Paul, Nicholas Stoller (“Neighbors,” “Forgetting Sarah Marshall”), Greg Malins (“Friends,” “How I Met Your Mother”), Melvin Mar (NEW GIRL, “Fresh Off the Boat”) and Rob Lowe. Jake Kasdan (NEW GIRL, “Fresh Off the Boat”) serves as both director and executive producer. “Like” THE GRINDER on Facebook at facebook.com/TheGrinderFOX. 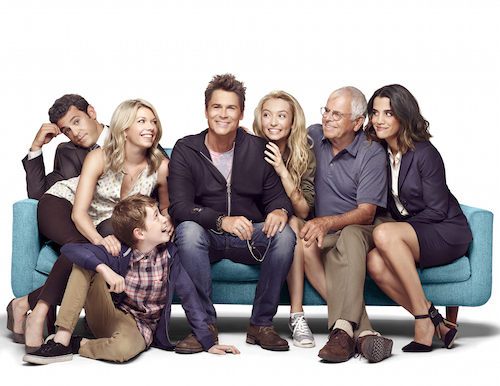 Follow the series on Twitter @TheGrinderFOX and join the conversation using #TheGrinder. See photos and videos on Instagram @TheGrinderFOX. A Miami, FL, native, Morales now resides in Los Angeles. Disfruta de Frostival en I-Drive 360 Diversion para toda la familia hasta el 25 de Diciembre. 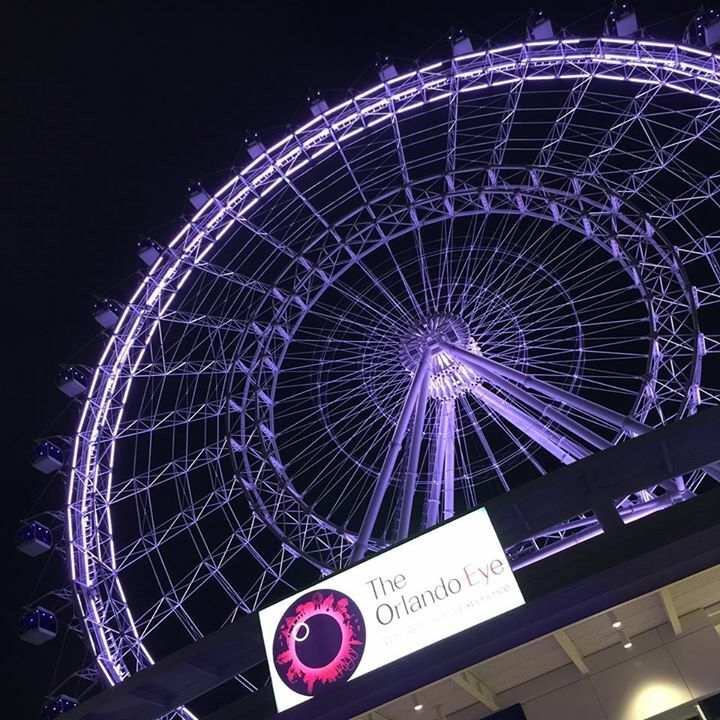 The Orlando Eye and I-Drive 360 are adding to Central Florida’s holiday happenings with special events to celebrate the season. From Dec. 1-25, guests on the Orlando Eye can indulge in some holiday spirit at 400 feet by riding in one of four beautifully themed holiday capsules, ranging from The Night Before Christmas, Gingerbread House, Winter Wonderland and Candy Canes. Holiday capsule packages begin at $30, and include priority boarding and holiday music throughout the flight. 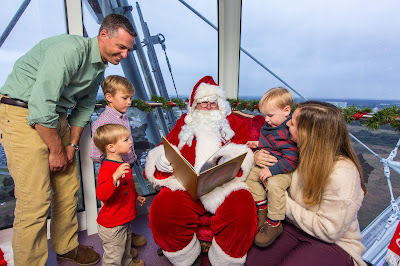 During select times throughout the month, younger guests will have the opportunity to enjoy a flight with Santa Claus himself! Santa flight packages begin at $35, and include priority boarding, photo opportunities, a holiday cookie and a holiday story reading. Throughout the entire season, look to the skies to see the Orlando Eye lit in different colors to celebrate the holidays. In addition to special lighting for Christmas and the New Year, the Eye will feature blue and white lighting on Dec. 14 to celebrate the last day of Hanukkah. 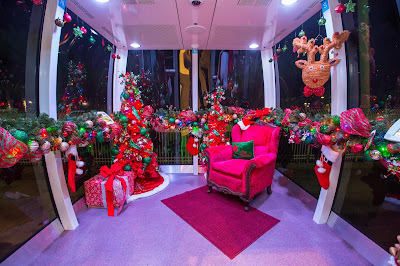 The fun doesn’t end after guests take their flight on the Orlando Eye, as I-Drive 360 has completely decked the center’s courtyard with a 20-feet Christmas tree, purple wreaths, string lighting, as well as an outdoor ice-skating rink and snow machines. Ice-skating rates begin at $10 (with advanced purchase of Orlando Eye admission) or $12 at the door. The cost includes 30 minutes of skate time and skate rentals. 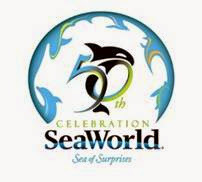 Tickets may be purchased at online or at the attraction’s admissions desk. Prices and event hours subject to change without notice. For more information, visit OfficialOrlandoEye.com. Located in the heart of International Drive, the 400-foot Orlando Eye is the tallest observation wheel on the U.S. eastern coast, offering a new way to experience the breathtaking views of Central Florida. As a top visitor attraction for the tourism capital of the U.S., the new Orlando Eye, part of the I-Drive 360 entertainment and dining complex, showcases 360-degree views of Central Florida, including nearby theme parks and attractions, downtown Orlando and Kennedy Space Center on Florida’s east coast, all within the comfort of 30 air-conditioned glass capsules. Each capsule has room for up to 15 guests to enjoy a serene 20-minute journey above the scenic landscape. Included in the Orlando Eye journey is access to the pre-flight 4D cinema experience, taking guests on a full 3D aerial journey of Florida, with the added dimension of sensory experiences, including lighting, wind, spray and scent effects. Visit OfficialOrlandoEye.com for more information. KRISPY KREME® ya tiene disponible las nuevas doughnuts para esta temporada. 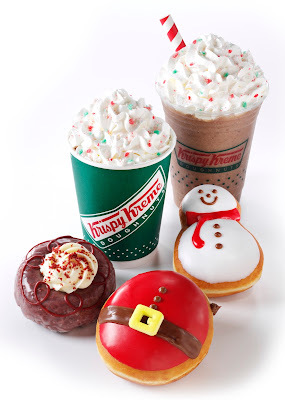 KRISPY KREME® Te invita a disfrutar los nuevos y deliciosos sabores de esta temporada navideña. Santa Belly Doughnut: A yeast shell filled with Chocolate Kreme™ filling and hand-decorated with red and milk chocolate icings and a sugar piece belt buckle resembling Santa’s jolly belly. Snowman Doughnut: A snowman-shaped yeast doughnut with white icing and hand-decorated with chocolate and red icing. Red Velvet Cake Doughnut: A glazed, red velvet traditional cake doughnut decorated with burgundy chocolate icing, topped with a blend of Kreme and delicious cream cheese filling, and delicately sprinkled with red velvet cake crumbles. Peppermint Mocha (available only at Krispy Kreme Millenia): Rich espresso, dark chocolate and frosty peppermint, finished with whipped cream and a cheerful peppermint bark topping. Available hot and iced. In the spirit of the season, Krispy Kreme will celebrate the Day of the Dozens Saturday, December 12 (12/12/15). Guests will receive one FREE dozen Original Glazed® doughnuts with the purchase of a dozen Original Glazed® doughnuts. Print your #DayOfTheDozens coupon at http://www.krispykreme.com/DayoftheDozens. Publicadas por Axel a la/s 7:23:00 p. m.
Monster Jam® llega regresa al Orlando Citrus Bowl y las entradas ya estan a la venta. 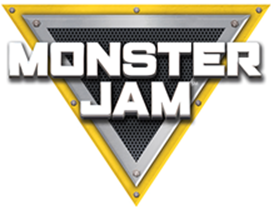 Feld Motor Sports® announced today that tickets for Monster Jam®, the world’s premier Monster Jam truck series, are now on sale. 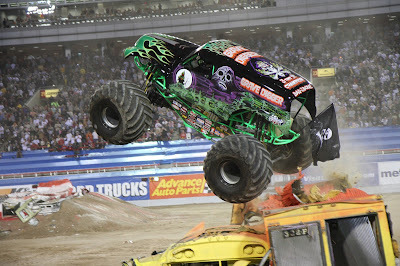 Monster Jam events are affordably priced for the whole family with seats starting at just $15. Monster Jam will be performing at the Orlando Citrus Bowl on Saturday, January 23, 2016. Gates open at 5 PM, opening ceremonies are at 6:30 PM, and racing starts at 7 PM. The Party in the Pits on Saturday from 1:30 PM - 5:00 PM give fans the opportunity to get a view of the trucks up close and meet the drivers of the massive Monster Jam trucks before the show. Beginning January 4, 2016, the public can pick up FREE Pit Passes at participating Southern Ford Dealers while supplies last. 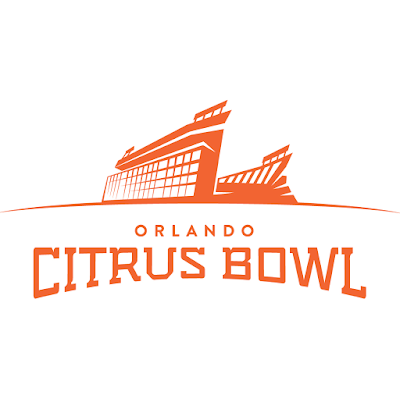 Pit Passes are also available for $10 at the Orlando Citrus Bowl box office, online at www.ticketmaster.com or Charge by Phone at 800-745-3000. Same day event ticket along with Pit Pass is required for entry. Avoid the lines, skip the crowds and enjoy VIP access with the Total Access Pass. Designed for the biggest Monster Jam fans, a very limited number of Total Access Pass tickets are available. Each includes: one (1) event ticket to the January 23rd event in the best seats in the house on the 50 yard line in the 1st 15 rows available; entry into Party in the Pits; a free limited edition 2016 Tampa Monster Jam Poster – perfect for collecting driver’s autographs; and exclusive access to the Monster Jam drivers with a private Meet & Greet from 5:30 - 6:15 PM. Don’t just get autographs, talk to and get to know the drivers with no long lines. Quantities are limited. Don't miss out; these will go fast! The official title of the event is Metro PCS, Budweiser, Circle K, & Your Southern Ford Dealers present MONSTER JAM® brought to you by BKT Tires. Publicadas por Axel a la/s 4:55:00 p. m.